I had a professor at Hunter College who introduced me to this delightful app. It allows you to match a student’s name to his or her face while you take attendance, and easily create and send attendance reports to the students. I teach between 6-8 classes a semester, so this is an invaluable tool to help me learn students’ names. The app also generates random lists of students to call in on class, and only pulls from students who are marked “present.” Sweet. The downside of living in NYC is that you never get enough sleep. Sometimes you don’t get any sleep. This awesome app uses your smart phone to sense your body movement and track your sleep cycles to let you know how much “deep sleep” you are getting (not much), how often you wake up in the middle of the night, and how much sleep you average over the week. The alarm is designed not to make you angry. It’s fairly gentle, but still gets the job done. This was well worth the 99 cent app store fee. Check it out here. Are you a runner? Good for you. I’m not. But I do one tortuous run each year with my fashion school. I spend 3-4 months training for it. 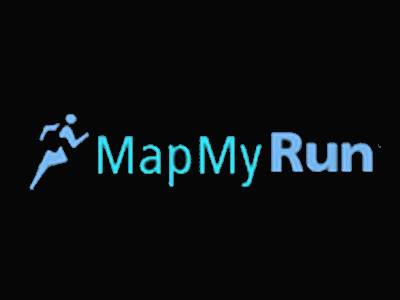 Check outMap My Run to plan runs for specific distances in your neighborhood, taking into account the terrain, etc. It’s pretty sweet. Remember Cher’s digital closet from Clueless? 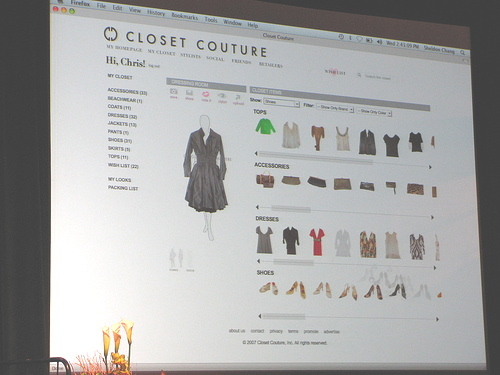 Well Closet Couture is the free online version. It took me forever to upload pics of all my clothes, but it was totally worth it. Use Mint to keep track of your budget and achieve your financial goals. I’m still playing with this one. Enter the foods you eat during a given day into this Nutrition Data site, and it will analyze your vitamin/mineral intake, caloric breakdown, etc. using colorful charts and graphs.